The municipal races for city council and mayor are fast approaching this Tuesday, with voters in Windsor Heights seeing a crowded field of candidates running. Nine people are running for the three at-large council seats. One in particular has been drawing criticism online for his past posts on social media, as well as a recent OWI in the city he hopes to represent: Sean Murphy. 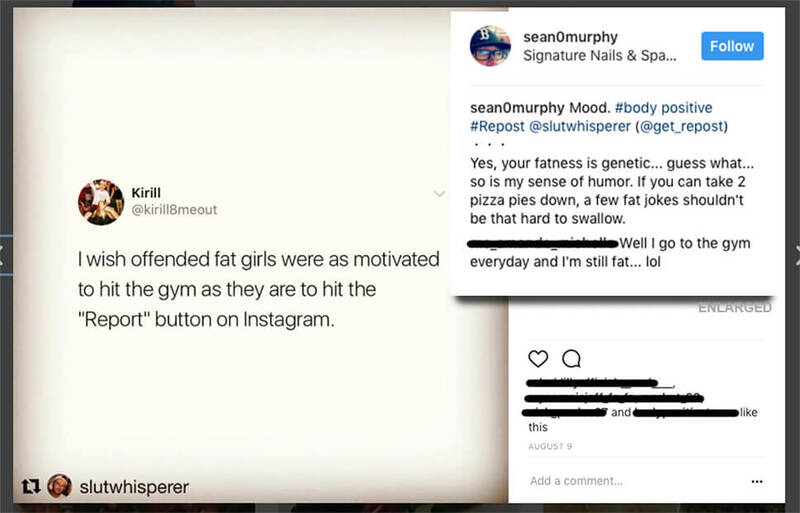 Many people forwarded on to Starting Line screenshots of candidate Sean Murphy’s past comments on Facebook and Instagram. 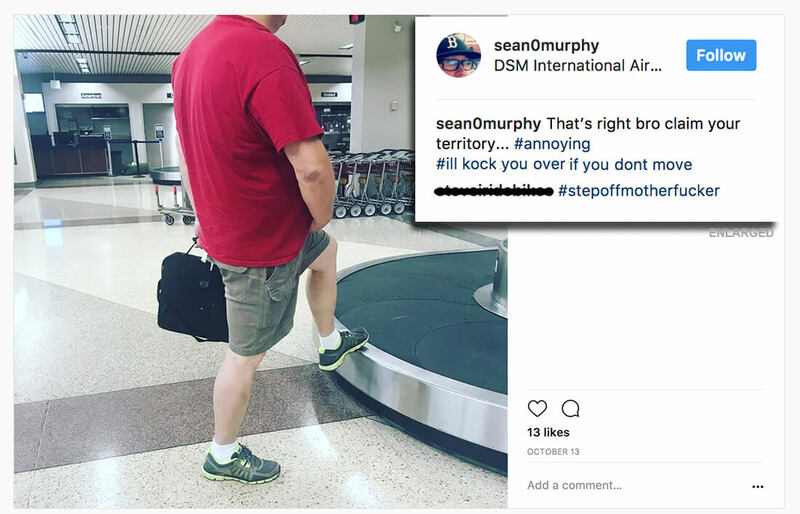 A baseball and tennis coach at Dowling Catholic High School, Murphy has posted a number of questionable and sometimes rather angry things online. There’s a number of other posts that border on the line of offensive or weird, some aimed at certain people, some not. 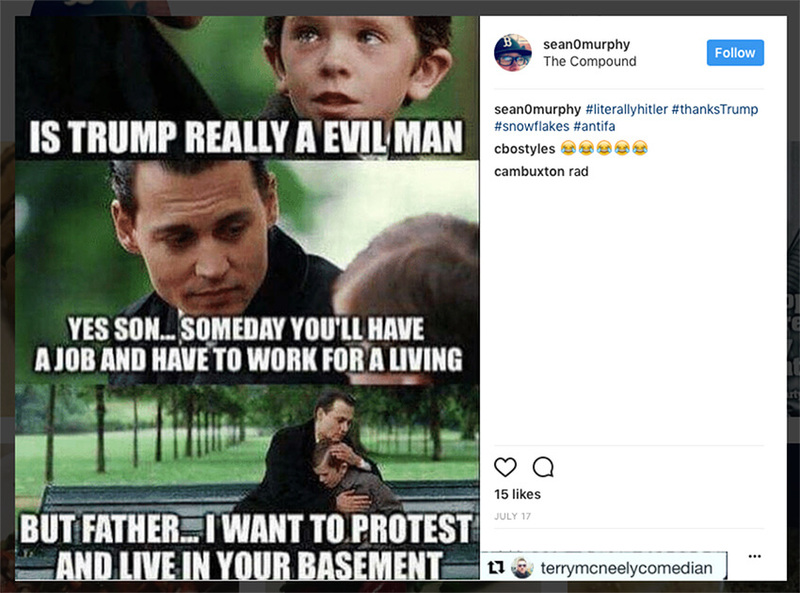 Murphy seems to follow and share a number of right-wing social media accounts, including many favorable to Donald Trump. Many other posts readers flagged for Starting Line were of the typical, borderline offensive nature that many in today’s far-right like to post. Some of those may be concerning to voters, some may not, but at the least it’s pretty obvious that Murphy likes very partisan and divisive political messages. His Twitter and Instagram accounts seem to have been recently made private. Controversies about streets and sidewalks have been a big topic in the Windsor Heights municipal races. Murphy has stated he’s against the city adding sidewalks and in favor of increasing the speed limit on University Ave. However, he’s had his own share of troubles on the local streets, receiving an OWI several months back on 73rd Street in Windsor Heights (it appears to have happened on the evening of his birthday). He refused to take a field sobriety test from the officer who stopped him, later pled guilty and is now on a year’s worth of probation. 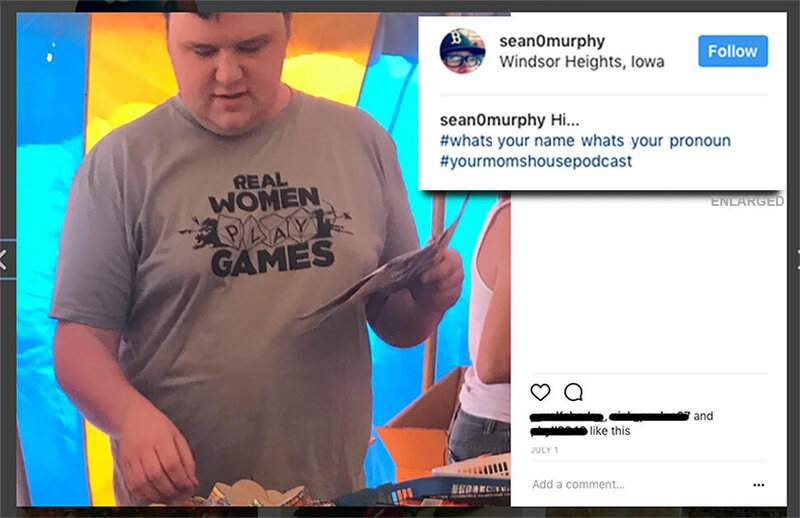 With nine candidates in the race, many of whom have strong reputations in the Windsor Heights community, all of these actions from Murphy may be enough for voters to take a pass on him in favor of people with less baggage. Stranger things have happened, of course, in Iowa politics, but in a city where rancor over local issues has divided the community, voters might not want to add someone to the council with a history of angry public posts and legal issues. If this area truly wants to improve…the people have to kick these kinds of candidates back to the gutter where they belong. There will be no serious, grown-up decisions coming from a person who has a track record like this one.